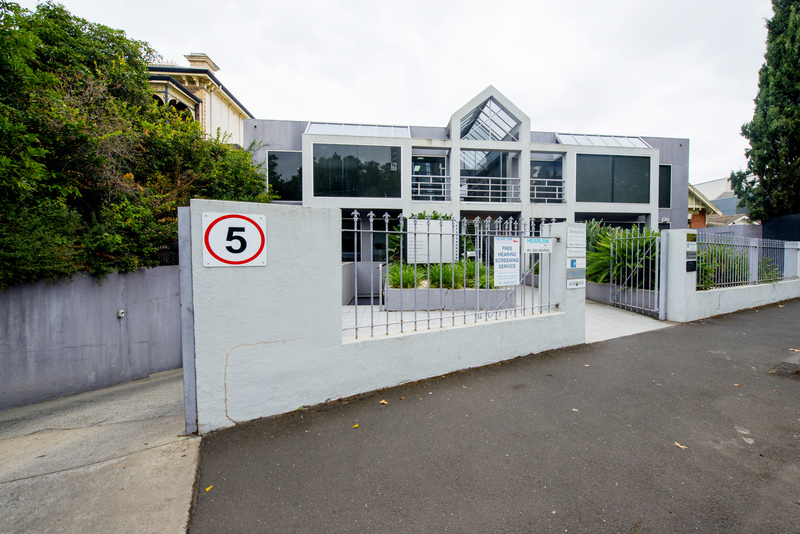 LEASED - ANOTHER ONE WANTED!!! 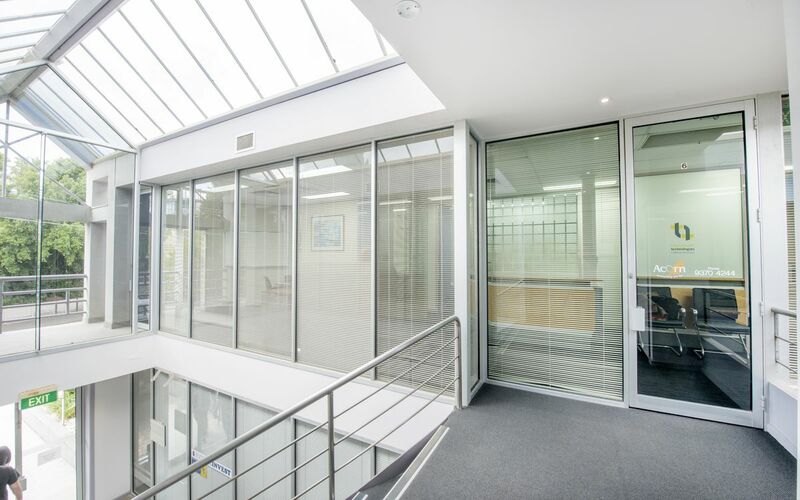 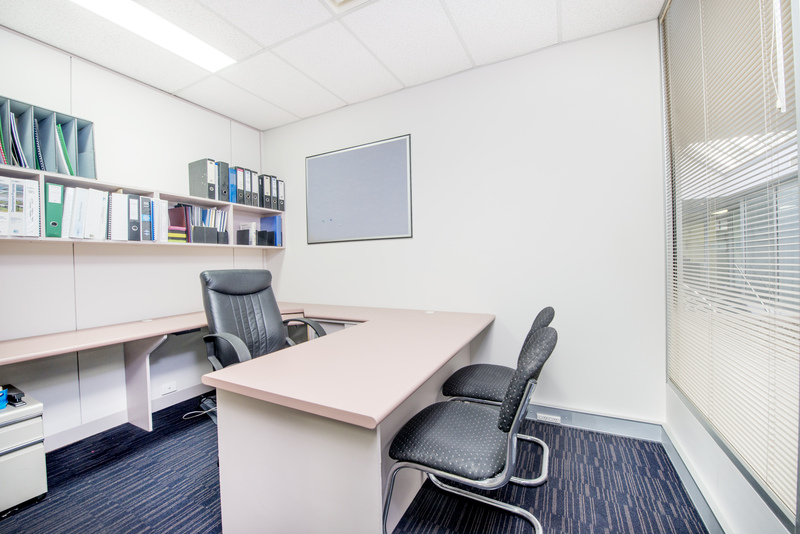 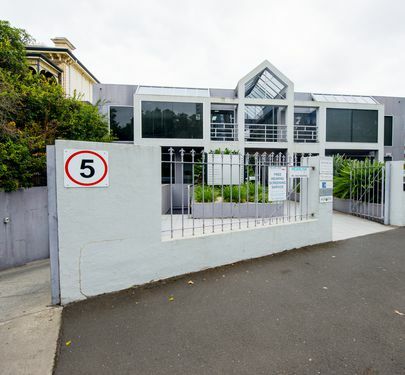 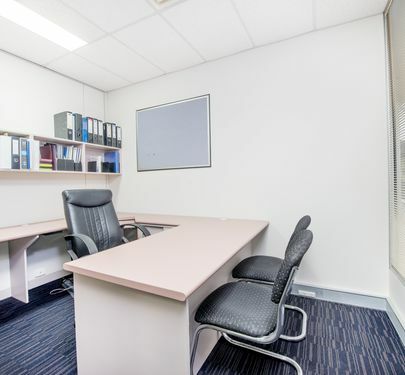 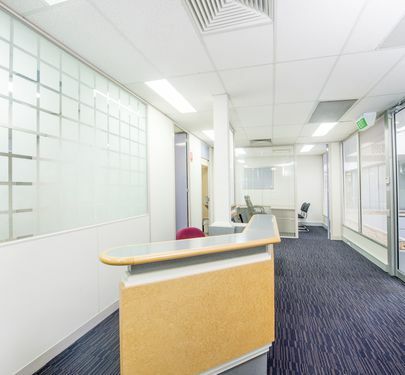 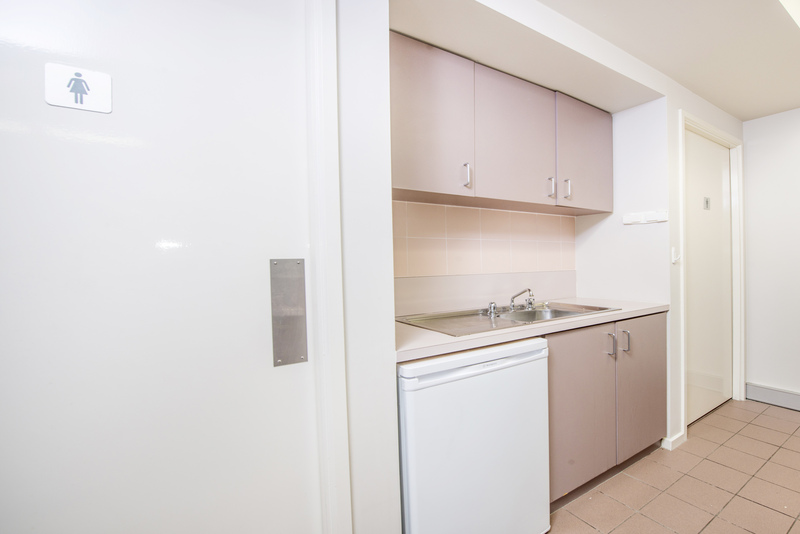 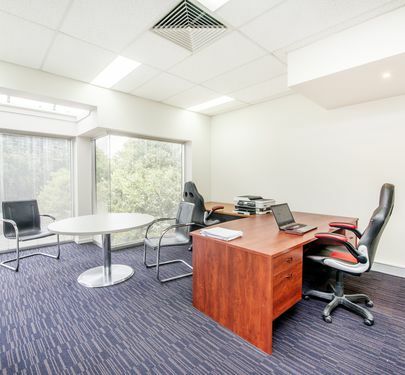 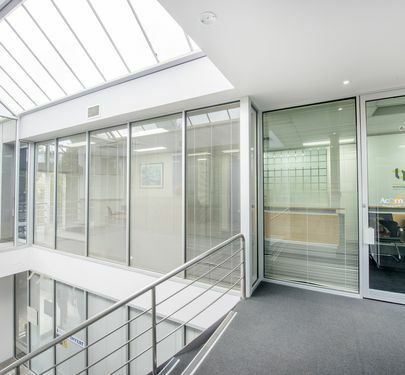 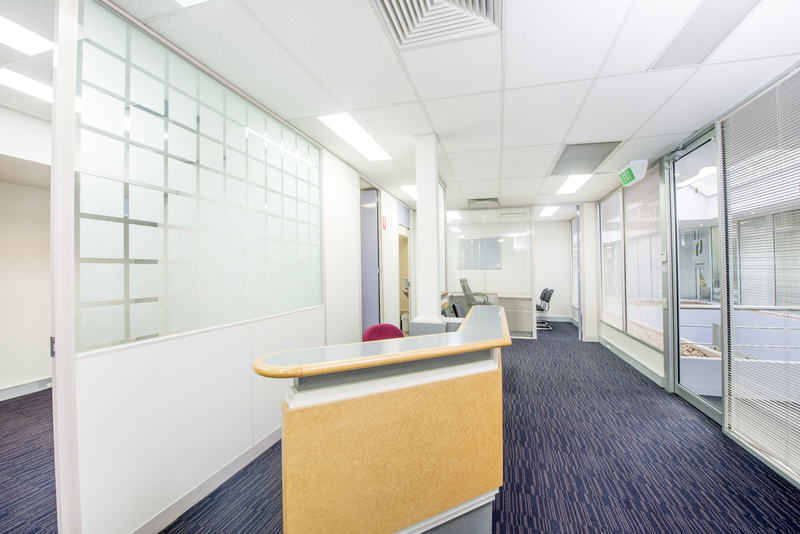 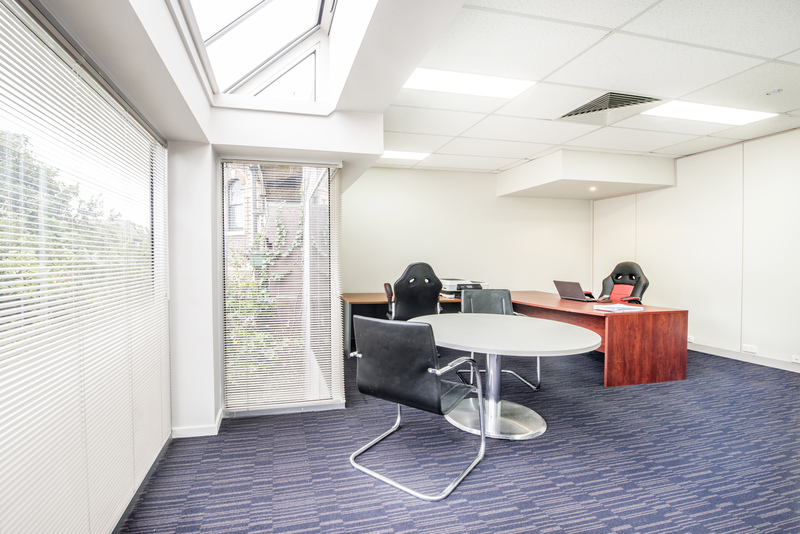 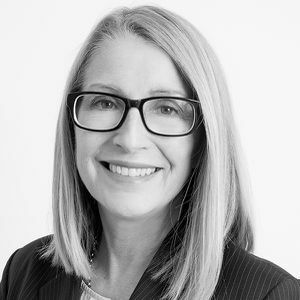 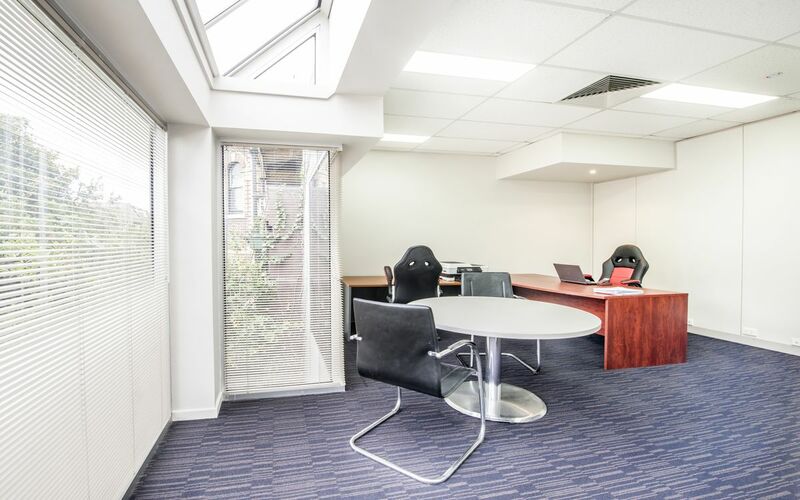 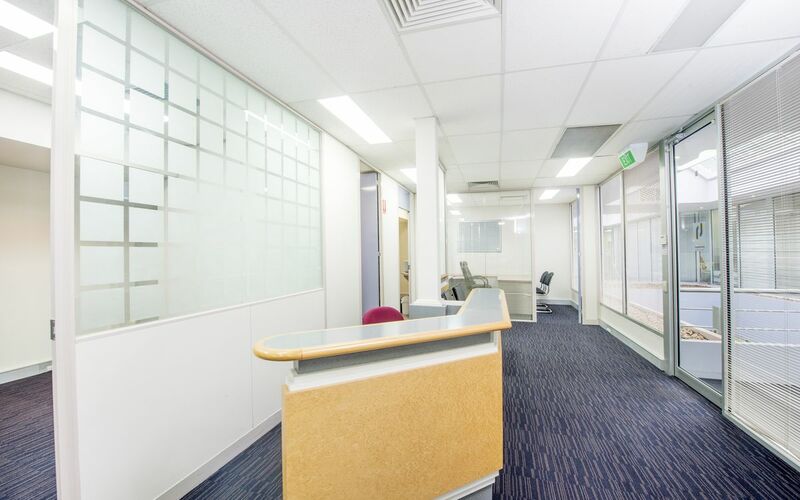 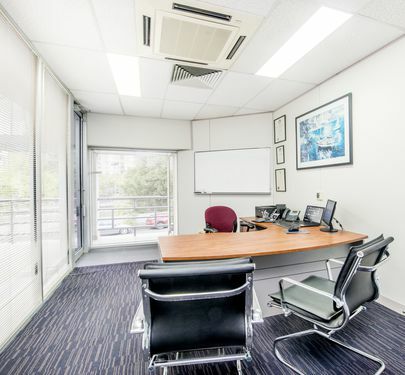 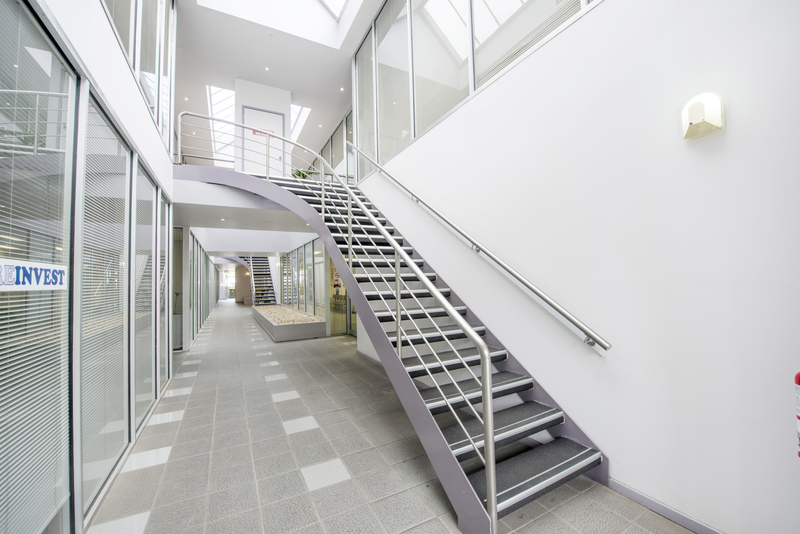 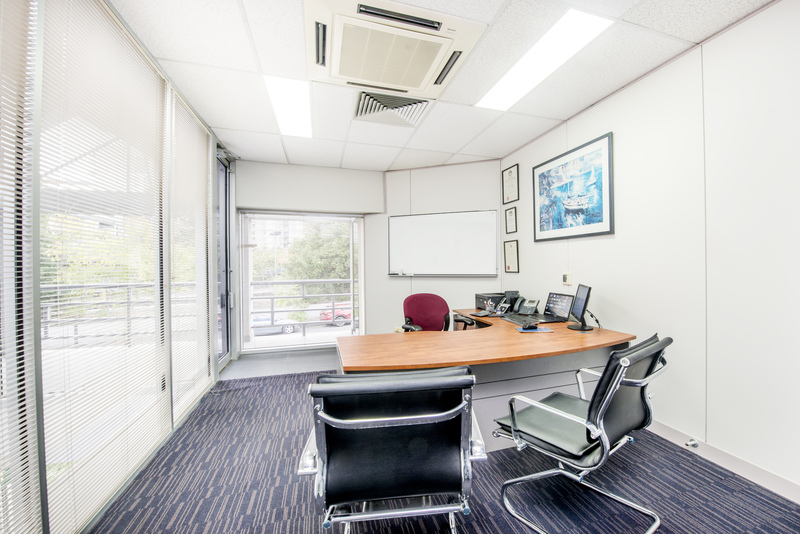 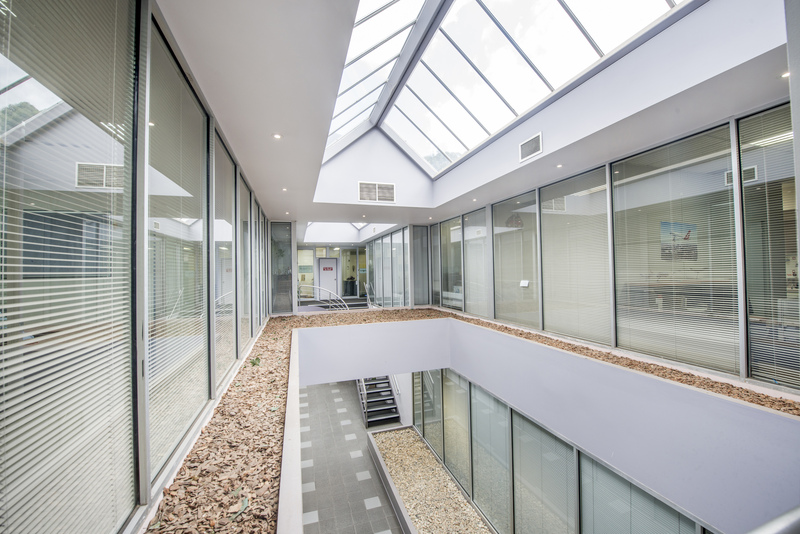 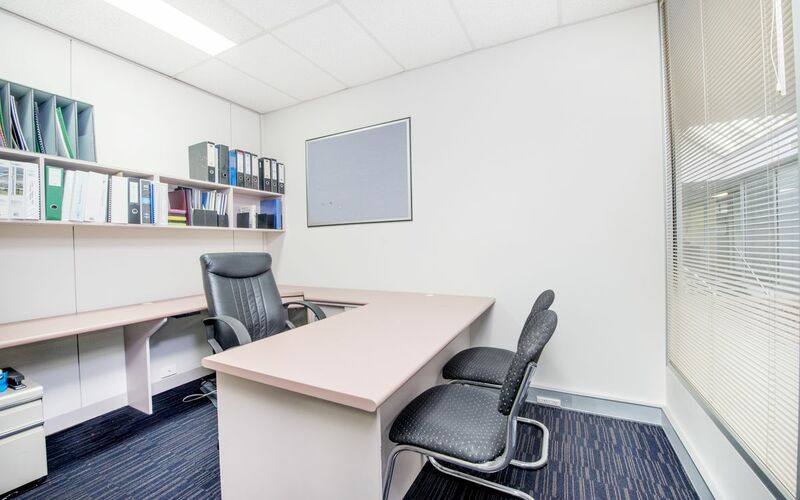 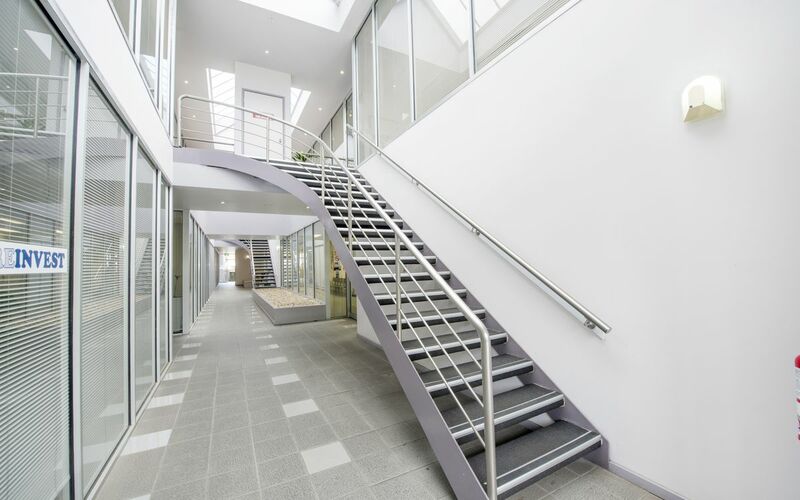 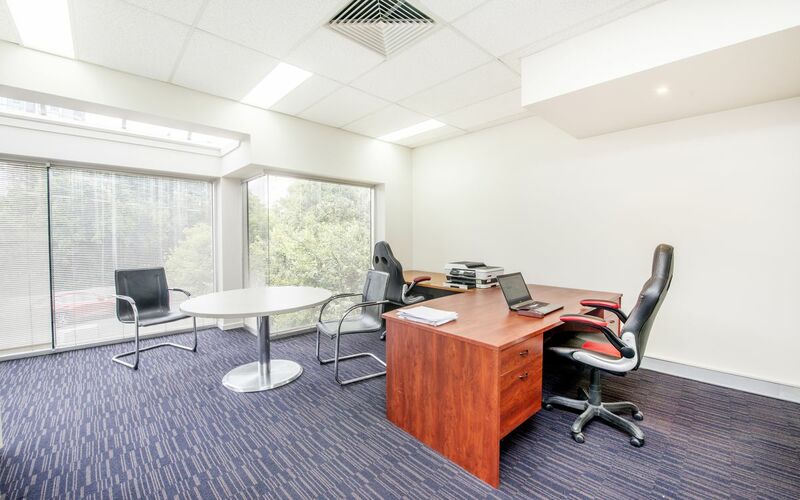 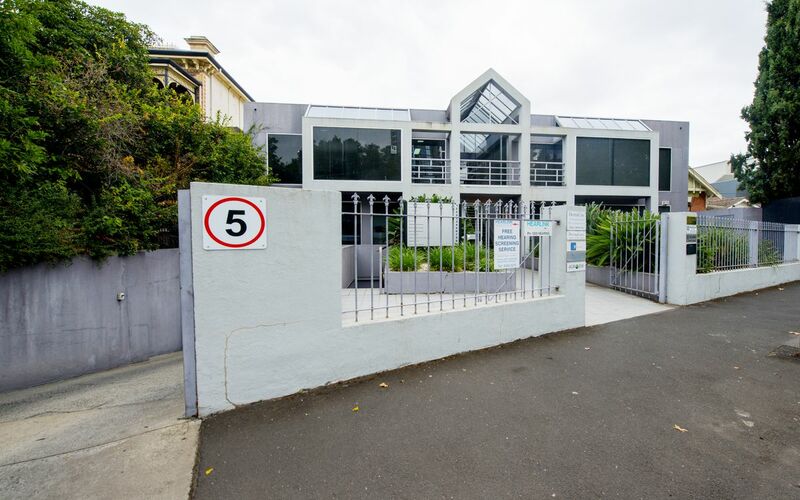 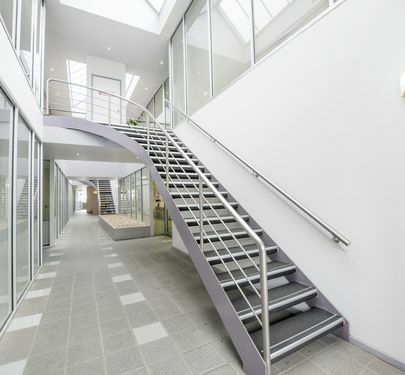 It's difficult to think of a better location in central Moonee Ponds for an office. 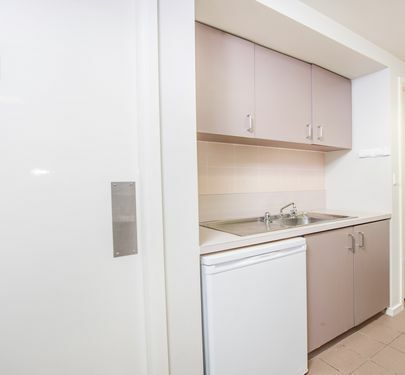 It's so central but so quiet and so accessible with easy parking out front. 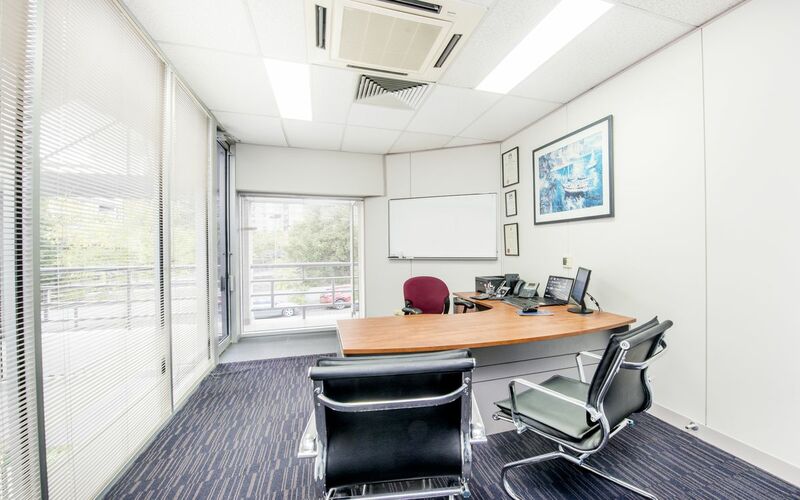 Step off the train into work or pop this one away in your portfolio marked 'reliable'. 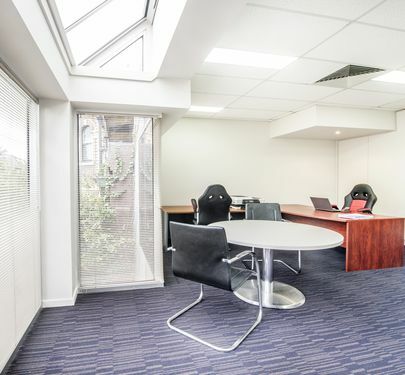 Light , bright and spacious throughout, the property is situated on first floor in a beautifully maintained building with professional tenants occupying neighbouring offices. 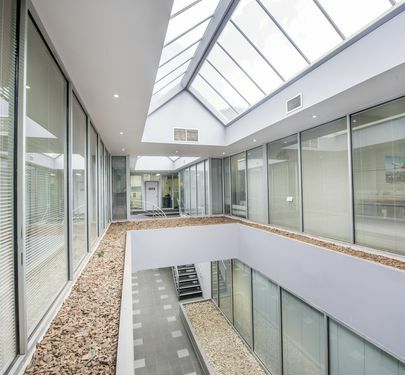 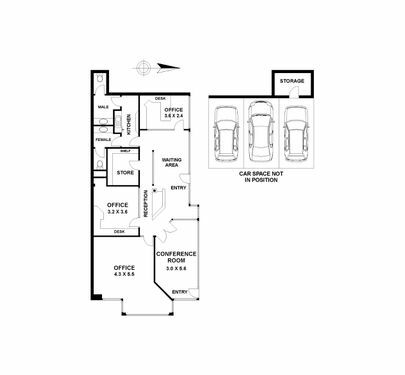 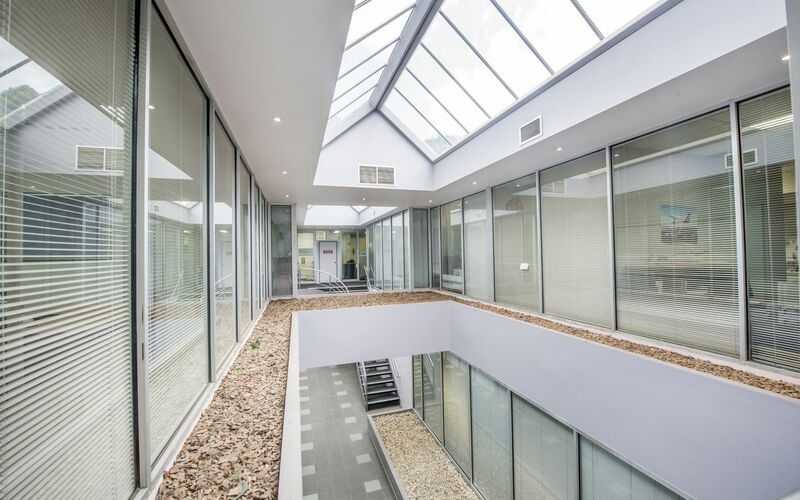 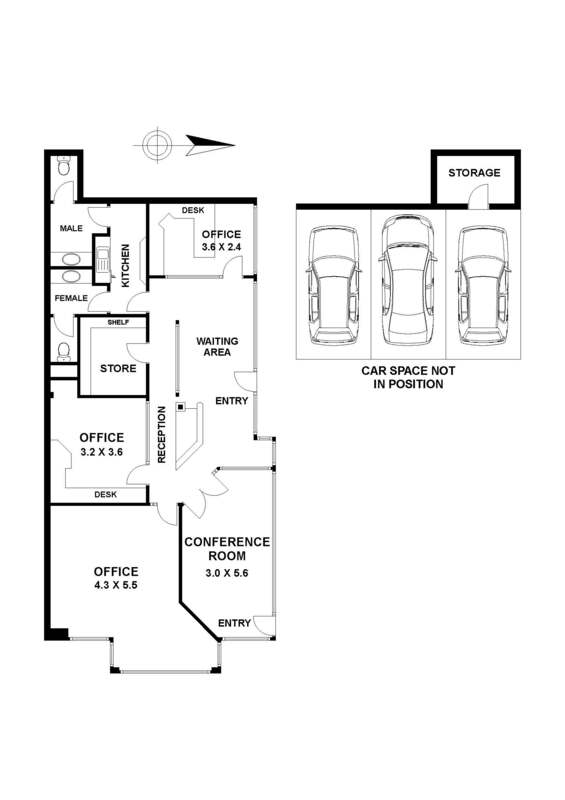 107m2 approximately, currently divided into 4 offices but could easily be reconfigured. Click on the "you tube" link for a more detailed view of this generously proportioned light filled premises. 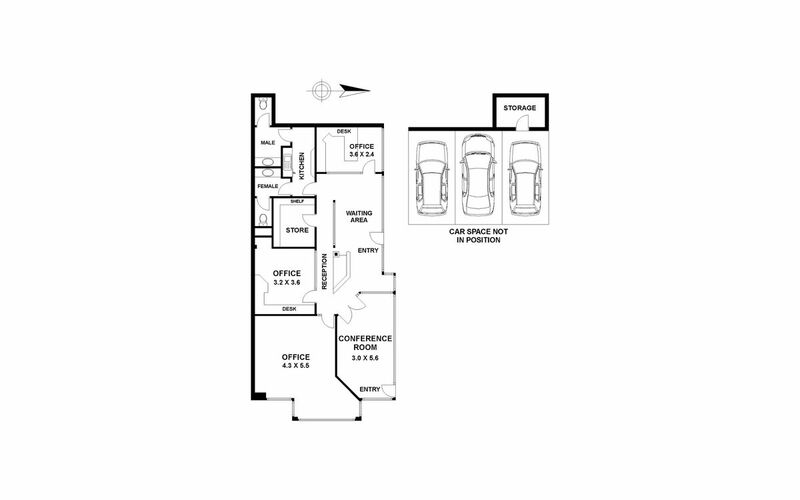 And 3 undercover car spaces on title.